The world was taken by shock when public revelations of the Betty and Barney abduction case were done on 25th October 1965. 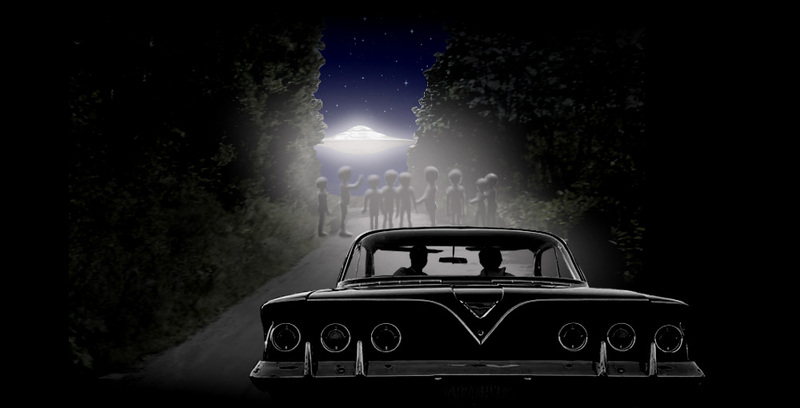 The alleged event of abduction had happened on 19th July 1961 when a couple were driving back home in Portsmouth, New Hampshire from a vacation. 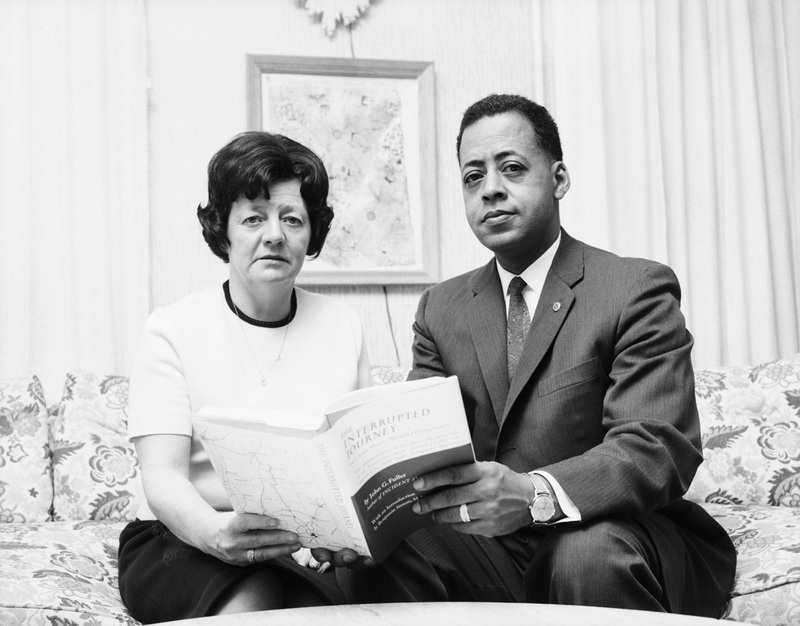 Betty and Barney Hill, a social worker and a postal clerk respectively by profession were subjected to sessions of hypnosis where they gave details accounts of what had happened on the night of the abduction. 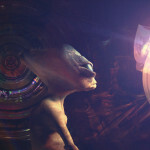 From the accounts of the Hills, one can learn many new things about the aliens and their characteristics. Here are the top five things that are being taught by the Betty and Barney abduction case. 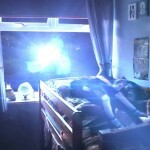 Contrary to the other stories of alien abductions where humans have been abducted permanently not to be seen again, the Betty and Barney abduction case teaches us that the purpose of the aliens to abduct humans is not to carry out gruesome acts of cruelty on them, but to note differences between the humans and the aliens in terms of physiological and anatomical details. The usual images of aliens have been drawn as masters of cruelty, who do all sorts of cruel acts on humans, which include physical torturing as well. 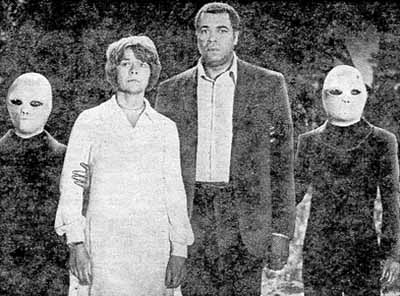 Testimonials from Betty Hill in Betty and Barney abduction case, however, tells us that the aliens had a pleasant personality and that they were quite friendly with the couple for the time duration they were on the spaceship. The Betty and Barney abduction case also teach us that the aliens are capable of playing with the memory and sensory organs of the human body. This is proved by the fact that they could erase the flow of events from the minds of the abducted couple so that they do not remember anything about being abducted. When Betty Hill was getting examined she felt tremendous pain when a needle was thrust into her navel, but the pain relinquished as soon as one of the aliens waved his hand in front of her eyes. This shows that the aliens are capable of controlling the sense organs of human beings. From accounts of both Barney and Betty, it is learned that the aliens are masters of telepathy, or ‘thought transfer’ as Barney thought it to be at that time. Although they communicated with the couple in English, but neither the man nor the woman could see any lip movement for any of the extraterrestrial beings. In most likeliness they used telepathic powers to communicate with the couple. From the star map that was shown to Betty by the ‘leader’ of the alien group, it is learnt that the aliens are in the habit of conducting such space expeditions as the map had broken lines from one star to another which the leader explained as routes for space expeditions. The map had some thick lines as well, which were explained as the regular trade routes that were followed by the extraterrestrials. 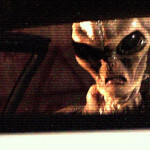 While there is much skepticism regarding the authenticity of the Betty and Barney abduction case and the details that are described by the couple under hypnotic conditions, yet if these accounts are true to even to the smallest possible extent, there would be many things that could be learnt about the most discussed and most controversial thing of the modern days, existence of extraterrestrial beings.